Includes Chuckwagon Rice or Fries. Substitute Sidekick for $0.99. Add Our World Famous Salad Wagon for ONLY $3.99. 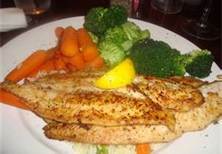 Two 4 oz catfish fillets seasoned, seared and served with tartar or cocktail sauce. Two 4 oz catfish fillets hand-dipped in our signature cornmeal breading. Served with Hush Puppies, French Fries and One Additional Side. Also Available Grilled! 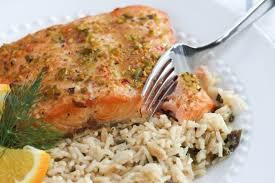 Fresh Salmon Served over Chuckwagon Rice with your choice of one Sidekick. 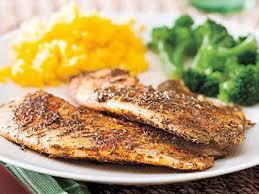 Fresh Rainbow Trout Cajun Grilled and Served over Chuckwagon Rice and your choice of one Sidekick.